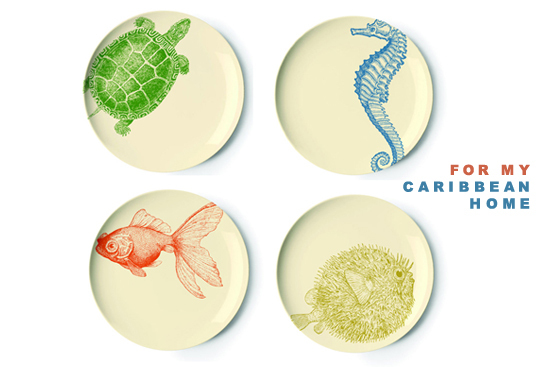 i found these sea life side plates through by thomas paul pinterest – how cool would they look on my dinning table? by the way, are you on pinterest? you can follow my pins here. Eu tambem quero! Sao lindissimos!! !